Now there are many-many different reasons for someone to produce, invest, or create a feature length movie. For the money -- that's one reason. For the experience -- that's another reason. And to make you're grandson know that his grandmother was pretty cool in her youth -- just ask Freda. 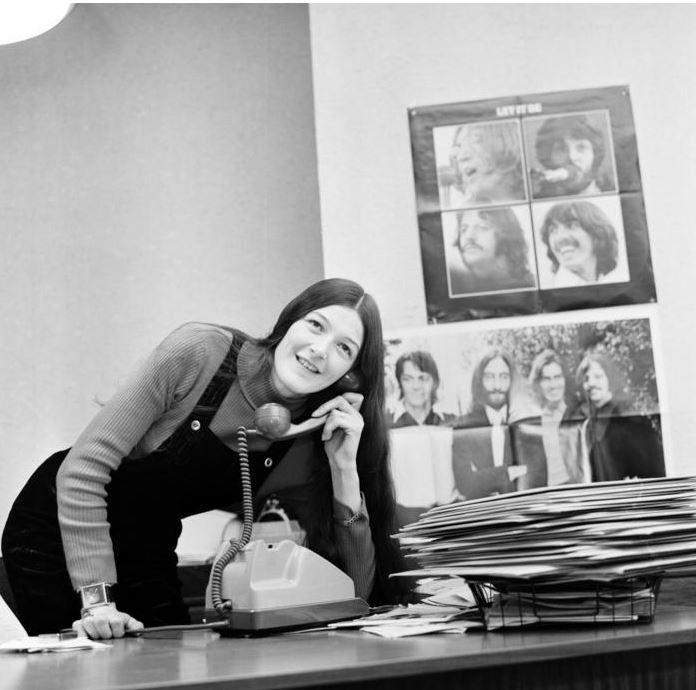 But before you do that, please check out this interview I had with the producer of the aforementioned Beatles film, Kathy, as you'd love it, Yeah-Yeah-Yeah! 1) What are your own origins, Kathy? And what path did you take in life prior to getting into the movie making business? It's been a long and winding road for sure! I've been involved in everything from producing CDs, to managing and handling publicity for musical artists, to doing photography/artwork for CDs and websites, and also doing backup vocals for bands that come into our recording studio. I last worked with 'Good Ol' Freda' director, Ryan White, on his documentary 'Pelada' which I helped to promote, publicize, and book for screenings. I've been working on the Freda documentary since July 2011. 2) If your movie omitted a smell, what odor would it be and why? Lavender. Definitely lavender. I'm sure lavender infused itself into the film because of how much I used it to de-stress during the making of the film!! That's a pretty good smell and beats some of the alternatives! 3) How did ‘Good Ol’ Freda’ come about? Plus what attracted you to this project in the first place? I've known Freda for many years and was intrigued that she never talked about her experiences working for The Beatles and Brian Epstein -- even to family and friends -- despite having many offers to do so. When Freda's grandson was born she started thinking it might be time to get her story down on record, and I knew Ryan happened to be free at the time. That was 18 months ago; and Good Ol' Freda has just been announced as one of the headliner films at the 2013 'South by Southwest' Film Festival with our world premiere set for March 9. What attracted me in the first place was that I am a lifelong Beatles fan and was fascinated to hear Freda's Beatles stories from 1961-62 long before they were famous. 4) Were you a Beatles fan before you jumped on board this documentary? And if so, what are your favorite Beatles song? Oh yes! I am a lifelong Beatles fan and proud to say I actually saw them in concert twice. I have about 200 favorite Beatles songs!!! 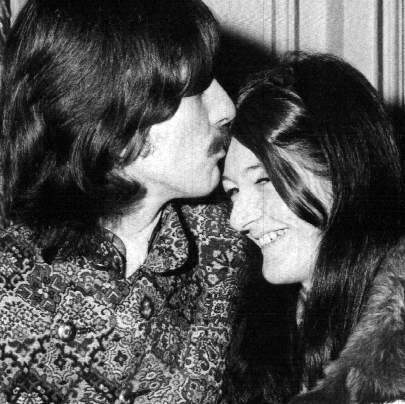 But a few of my current faves are 'I Will', 'She Loves You', 'I Want to Hold Your Hand', and 'Let It Be'. 5) In your own words how would you describe this film? We call it "the little Beatles film that could" because our skeleton crew of only seven people has managed -- against great odds and with very little money -- to make a beautiful little movie. It's a classic Cinderella story about an ordinary 17-year old girl plucked from obscurity and given the job of a lifetime working for The Beatles. And it's the story of Freda's unfailing loyalty and devotion to them even to this very day. 6) How does Freda Kelly feel about how her film turned out? She was very hesitant about doing the film since she's such a private person, but now that it's done she's glad she did it. Her main reason for doing the film is she wants her little grandson to know his grandmother was pretty cool in her youth! 7) What were the main obstacles you had to overcome? The main obstacle (and it's still facing us) was coming up with the funds to make the movie. Most of us have been working for free since we started the film and we've been working eight days a week. We ran a Kickstarter campaign during which we raised $58,000, received a grant from 'Women in Film', and have had other donations that enabled us to get where we are. We're currently trying to raise $150,000 to cover our post-production costs via our fiscal sponsor 'The Southern Documentary Fund' so please spread the word! Tax deductible donations of any size can be made online by clicking here. We're also still looking for an Executive Producer to come on board in exchange for a large donation to the film. 8) Could you compare the overall narrative of ‘Freda’ to a film or a collection of films? That's an interesting question because I've always believed the narrative in 'Freda' stands alone. There are so many movies related to The Beatles and they're somewhat repetitive. 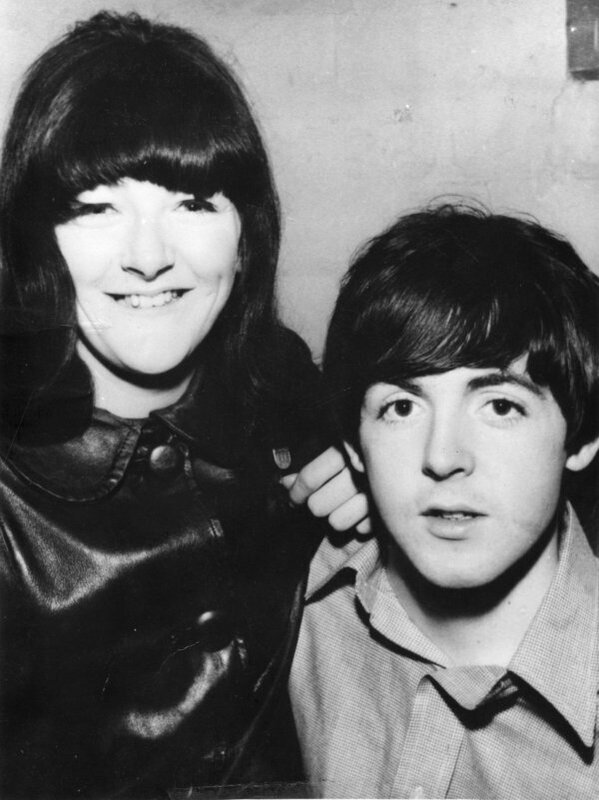 Because Freda is telling her stories for the first time in 50 years, her tales will be new and fresh to Beatles fans and will take us back to times when The Beatles were not famous or even heard of in the US. 9) Have you had any feedback from the two surviving Beatles, Paul and Ringo? Or even someone else associated with the band? Yes, both Paul and Ringo are aware of the film and have expressed their support from the beginning. Freda was very close to their families and I think they will be surprised and pleased to see so many pictures of their families in the film! 10) If ‘Freda the film’ had a motto, what do you think it would be? Behind every great band there is a great woman! AND We are 'the little Beatles film that could' because we, as a skeleton crew of seven, have pulled this movie off despite great odds! Did you read that, dear reader? The Beatles legacy needs your support. So you know what you have to do, don't you! Check out the official Freda website, www.goodolfreda.com, follow them on facebook and twitter, plus if you've got the cash to splash, CLICK-CLICK-CLICK! Go on. Imagine what you could achieve.